An accessible introduction to the practice of meditation by a senior monk of the Ramakrishna order. Meditation is central to all spiritual life, whatever the religion one follows. 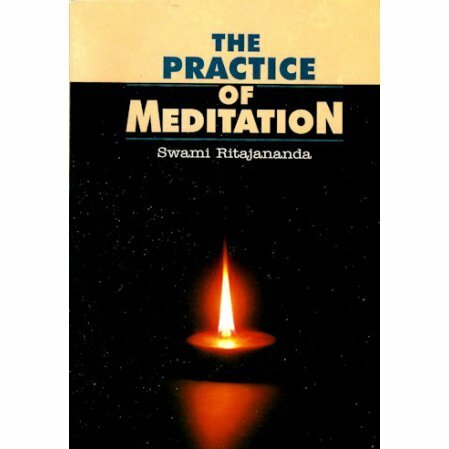 Swami Ritajananda, who had wide experience with spiritual seekers both in India and abroad, has very clearly set forth the principles and practice of meditation. The part played by the guru and the mantra are lucidly set forth. 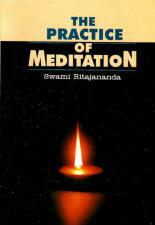 Quotations are also given from the Scriptures to explain the various factors involved in meditation.